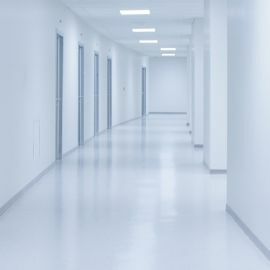 Resincoat Damp Tolereant Epoxy Primer is suitable for use on concrete floors and vertical surfaces. 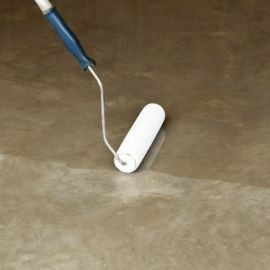 Ideal for garage floors and other areas prone to damp conditions. 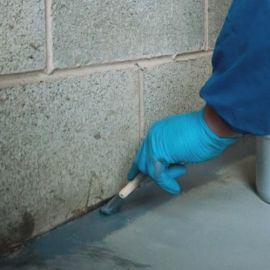 Though this primer will seal the floor and protect against damp it should be noted this is not a solution to rising damp. 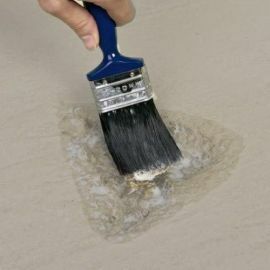 The product can be used on new laid concrete after 12 days or where the substrate has a high moisture content. 5kg should cover between 16 to 25 metres. 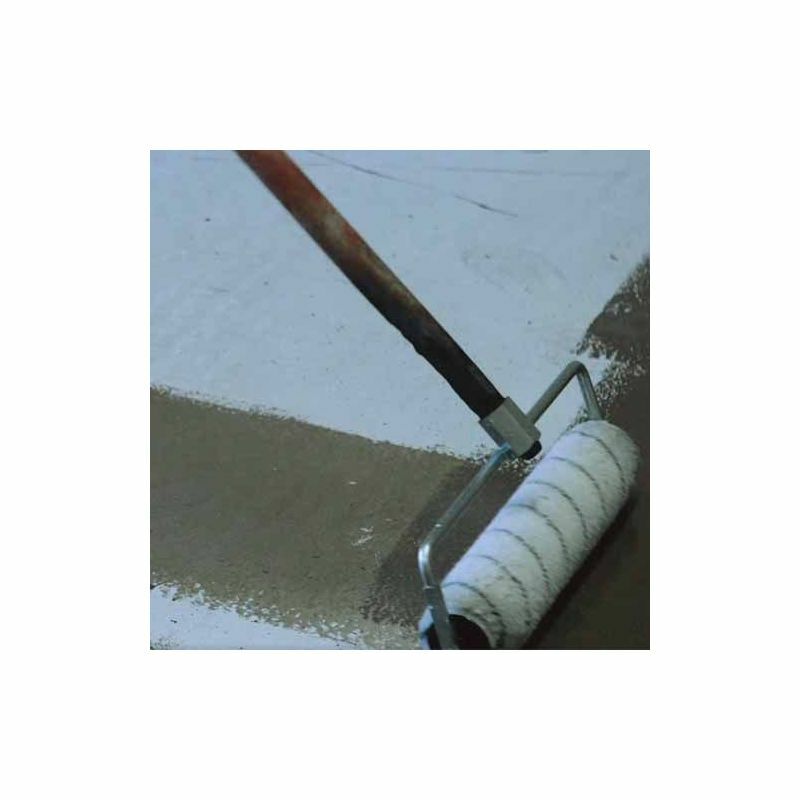 The coverage depends entirely on the surface that you are coating and how it absorbs the product. No two surfaces are ever the same. Tip: Always allow a bit extra, an extra 2.5kg could make the difference. Always use the correct tools and rollers this will give a better finish and the product will go further. Without some great free advice from Resincoat it would have been a disaster with my new concrete floor. Luckily they had the right product.